Osteopathic treatment recognizes that a patient is an integrated whole. When all of the body's components are in balance, a person is complete and in total health. 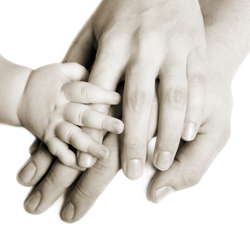 Osteopathic treatment is very beneficial for newborns and children. The process of birth is very difficult on the baby and treatment can help to alleviate unnecessary symptoms of discomfort. Pregnancy creates many changes and adaptations to the ever-growing uterus. 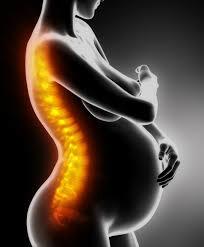 Osteopathy is an effective way to alleviate postural discomforts and prepare the body for delivery.